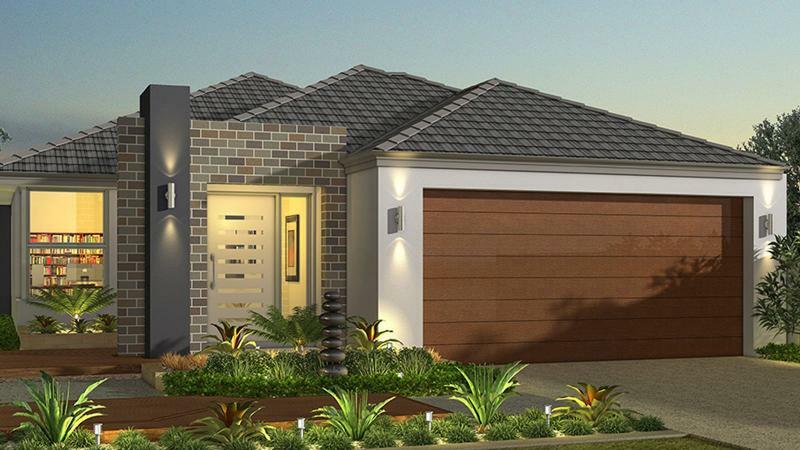 As they said, Australian-inspired houses are full of character and charm. 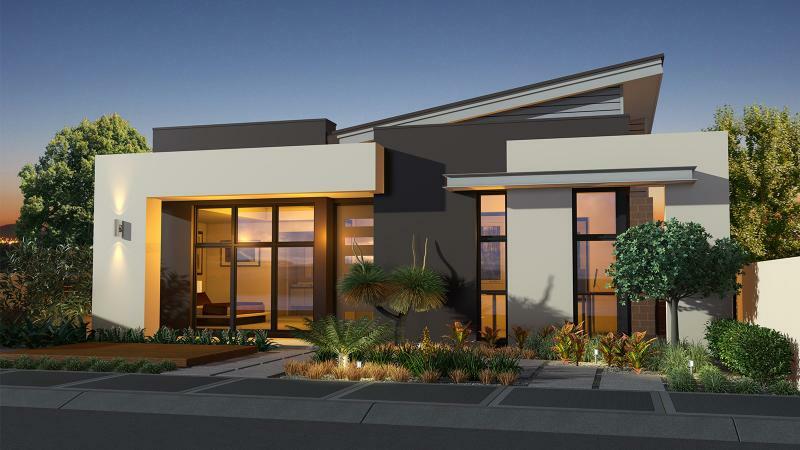 It is influenced by both English and American styles of architecture. 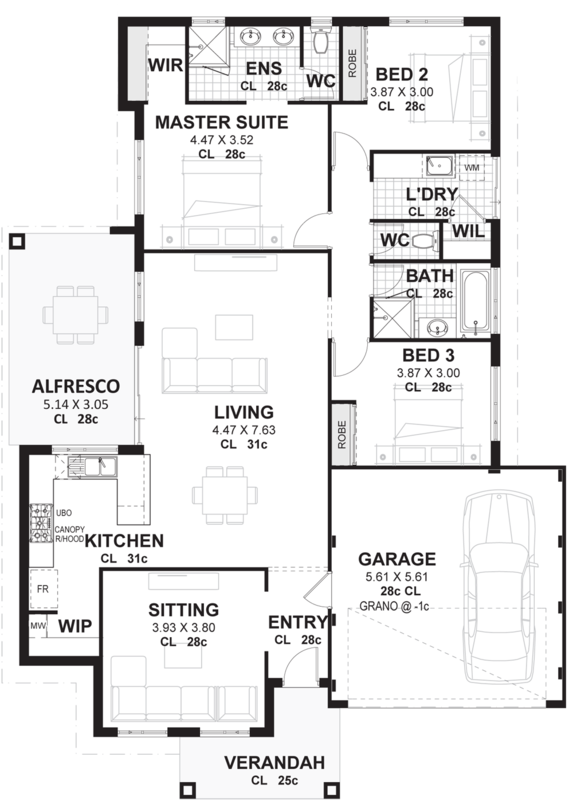 This kind of houses is shaped by the way of life and for climate endurance. 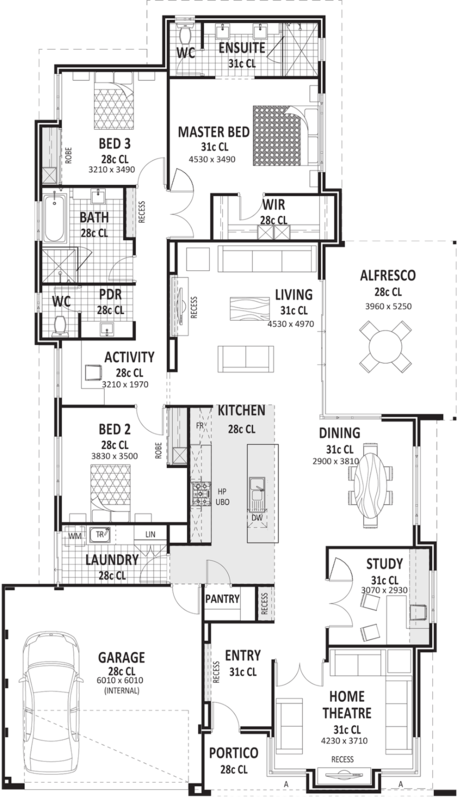 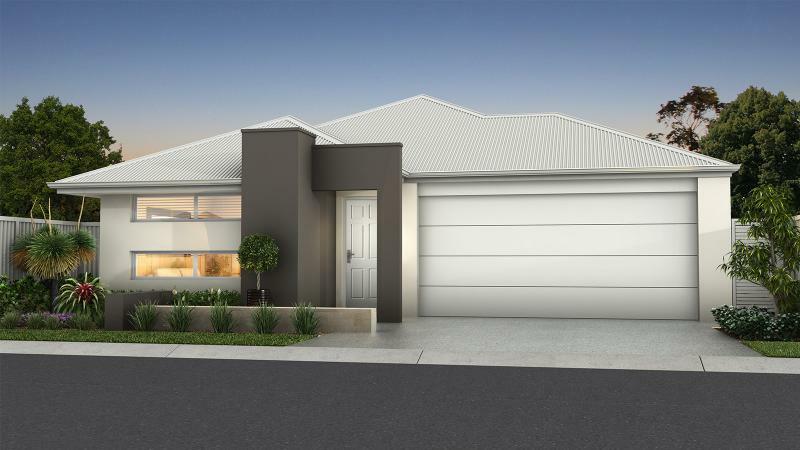 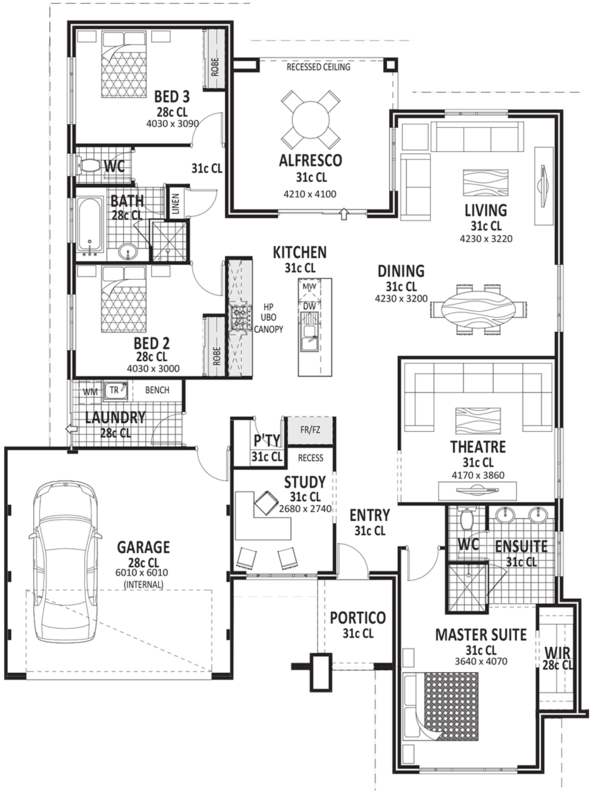 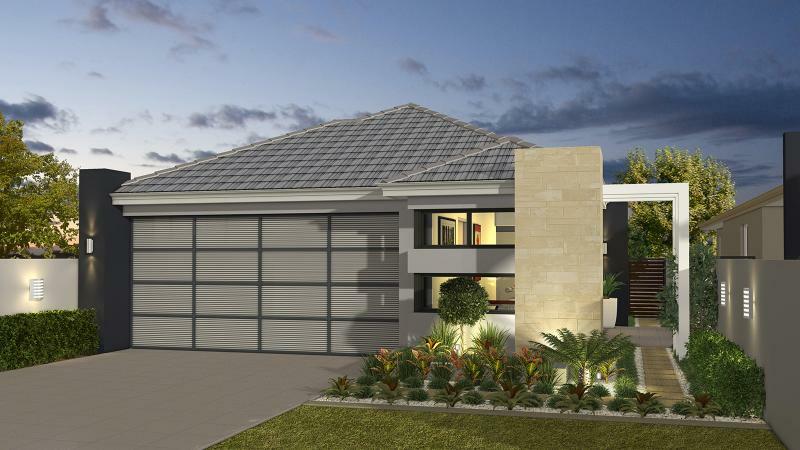 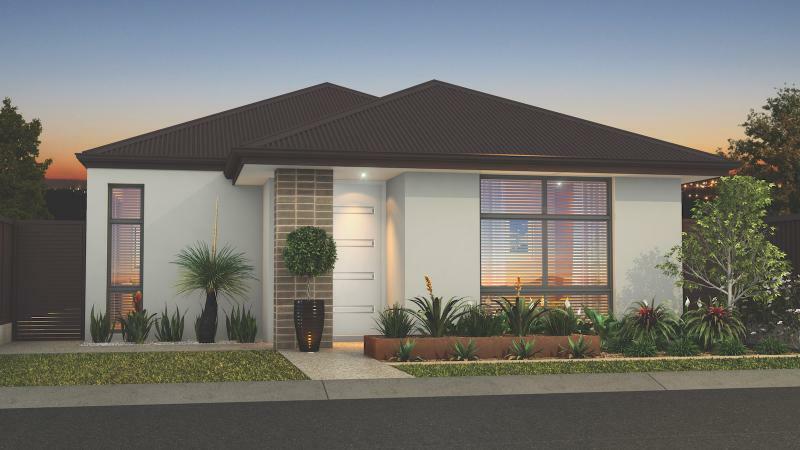 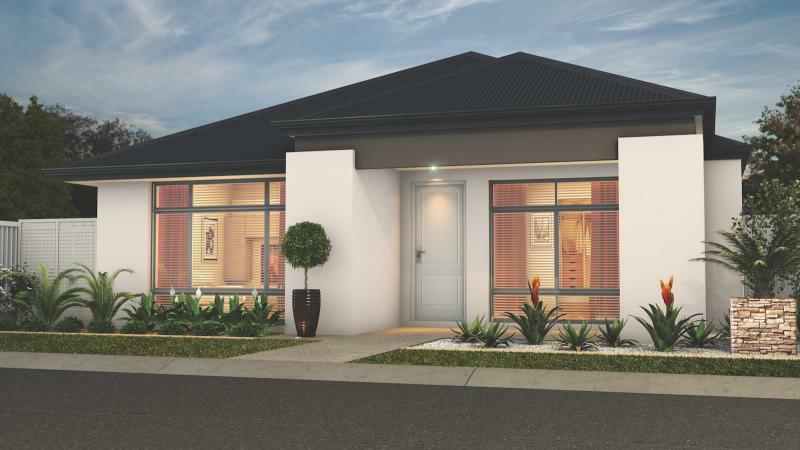 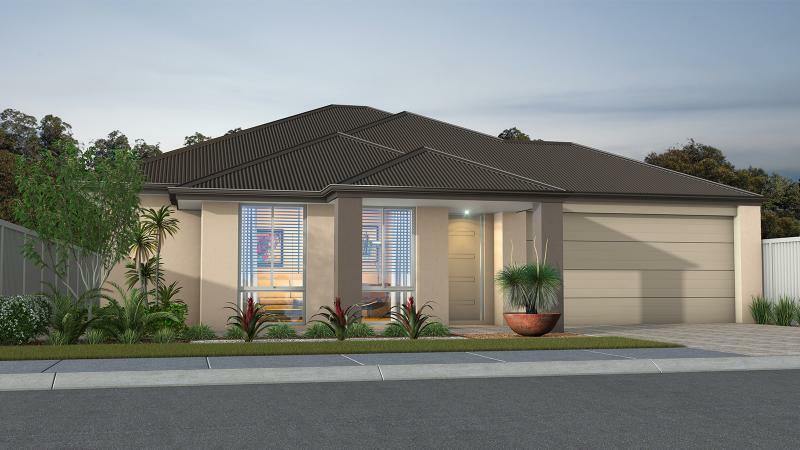 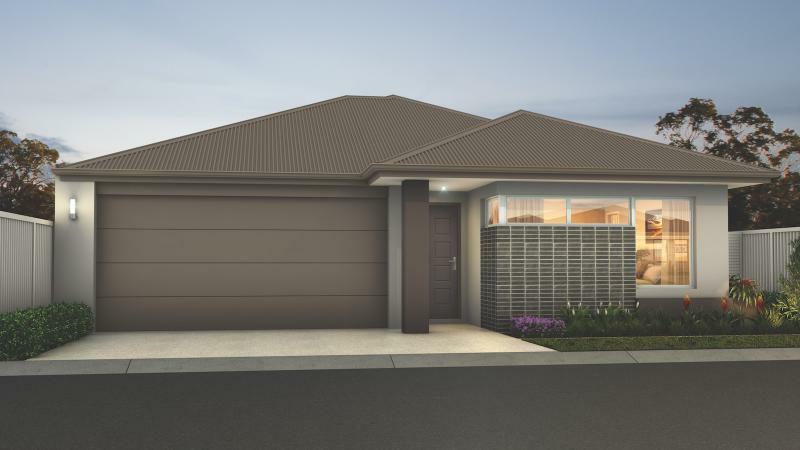 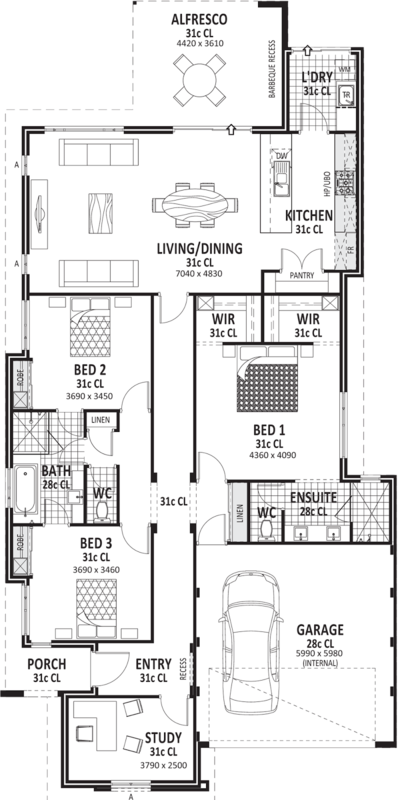 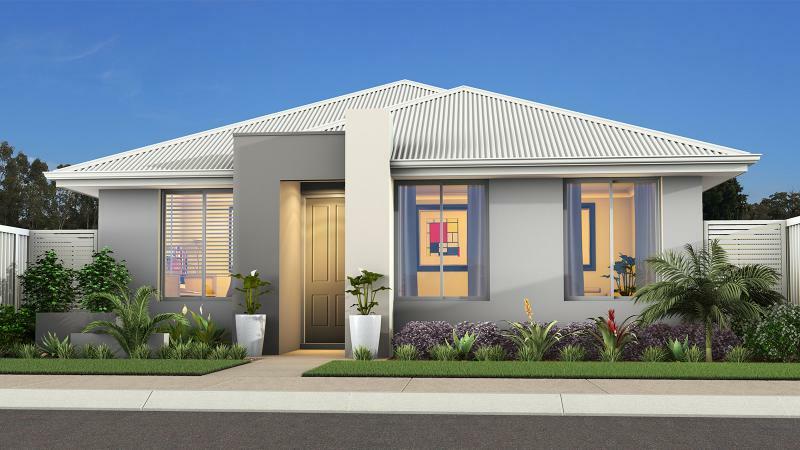 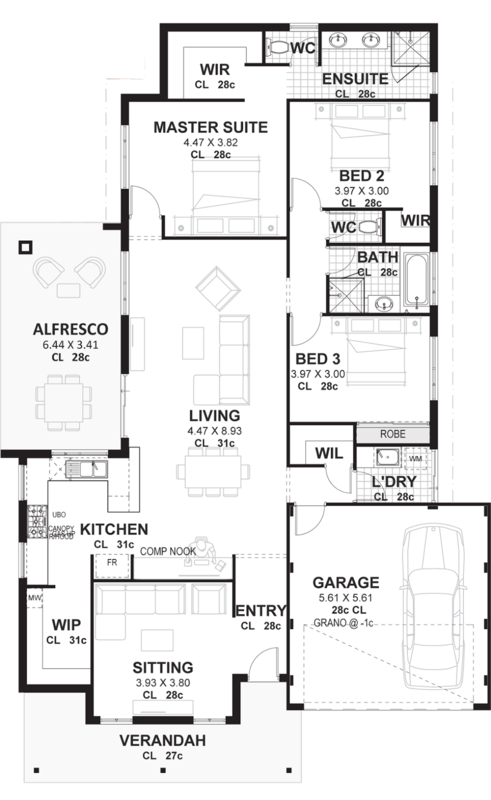 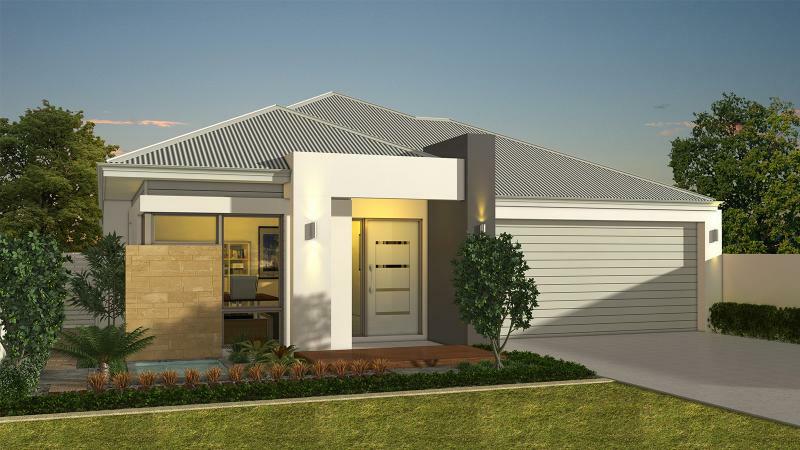 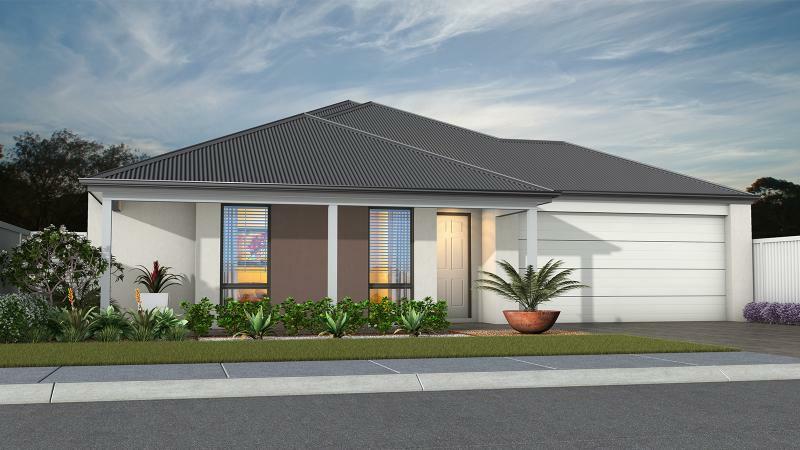 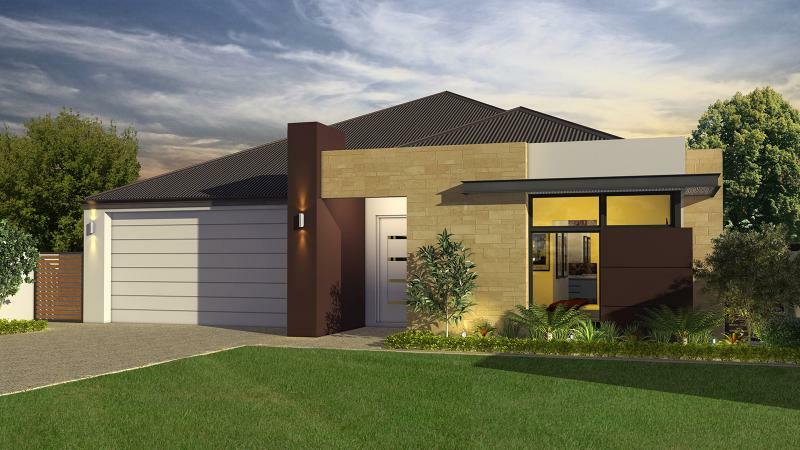 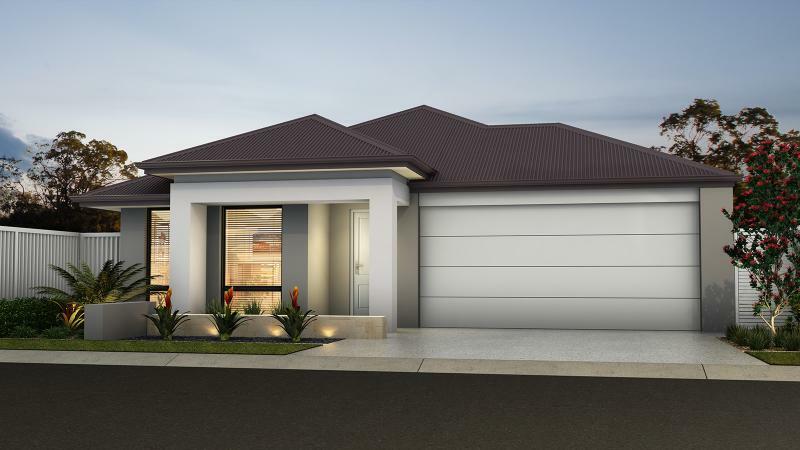 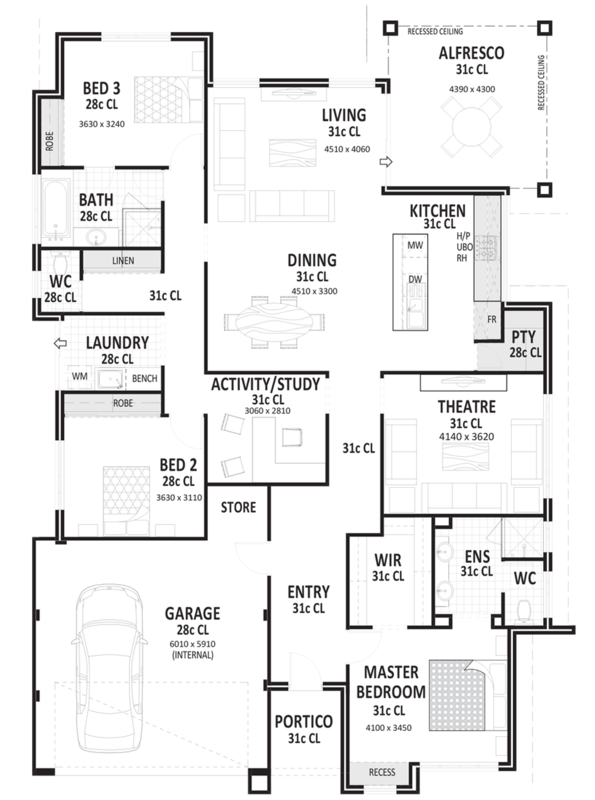 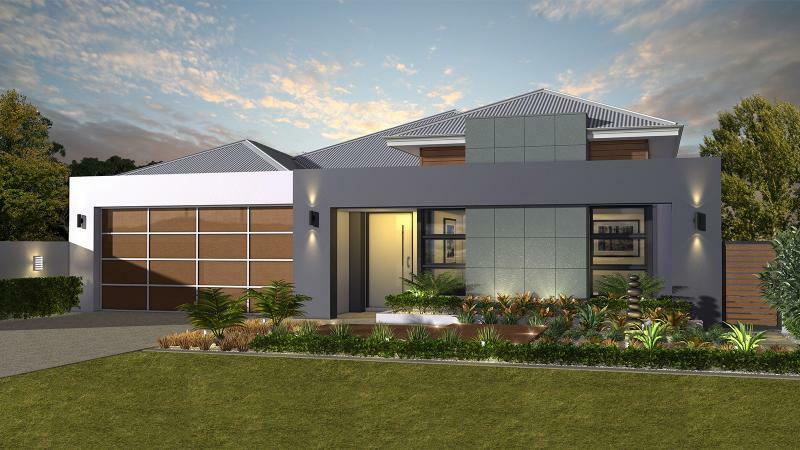 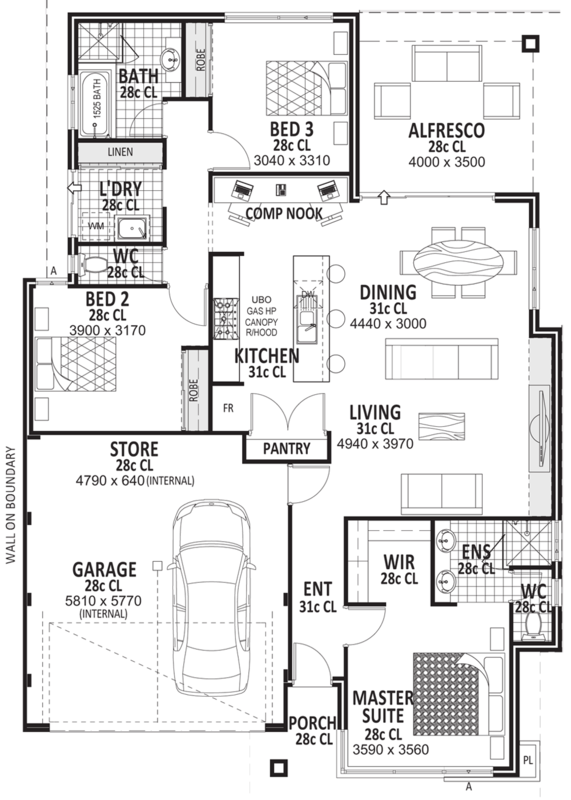 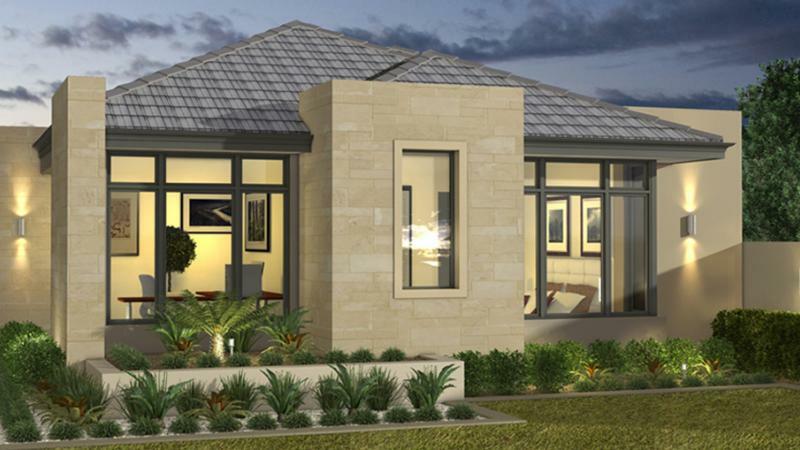 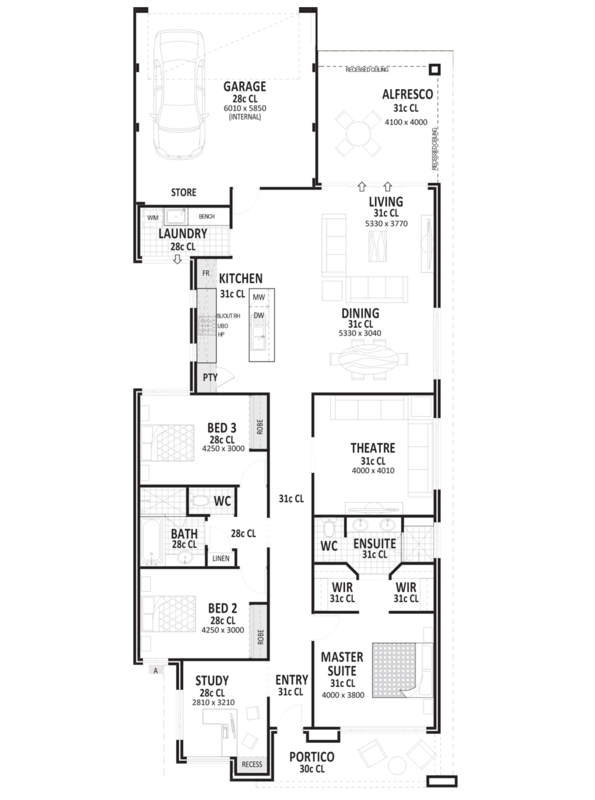 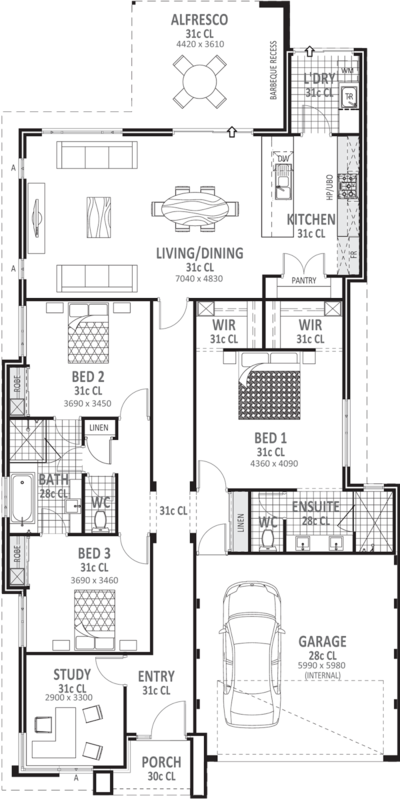 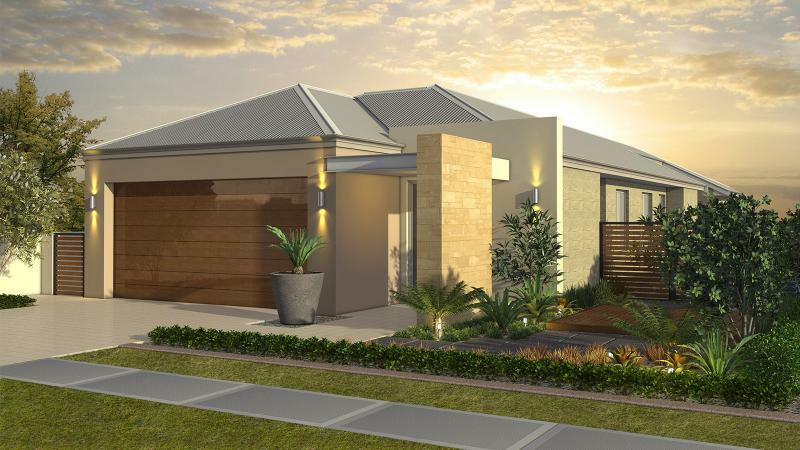 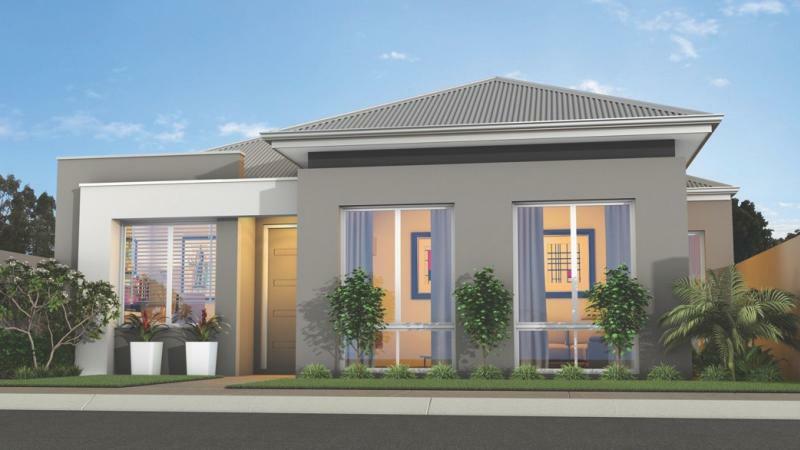 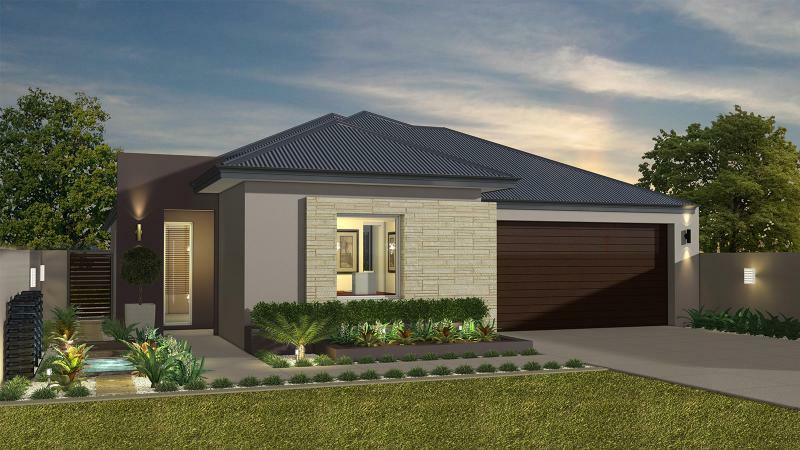 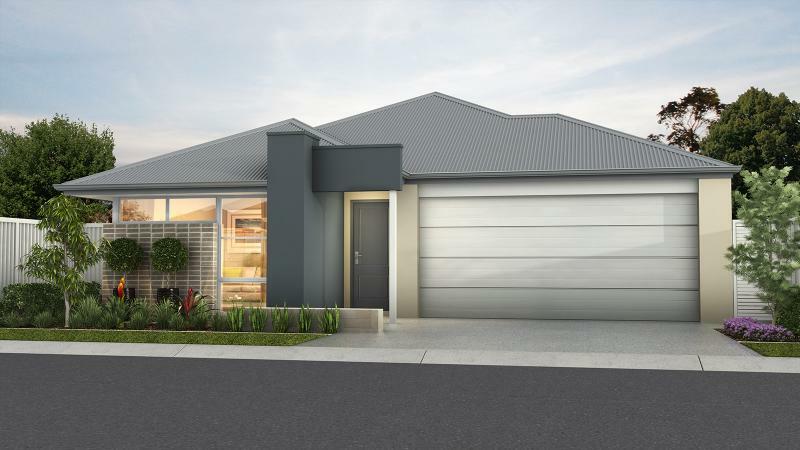 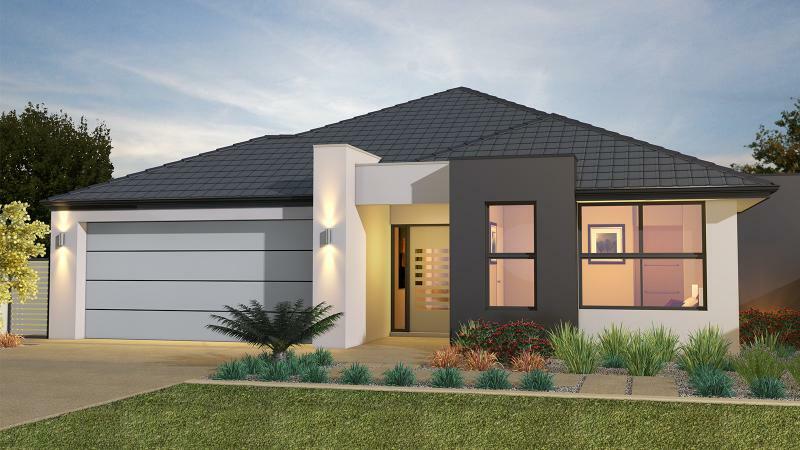 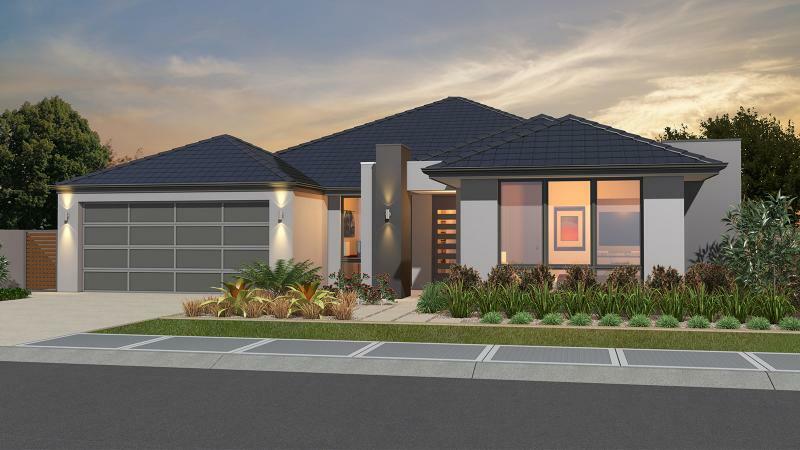 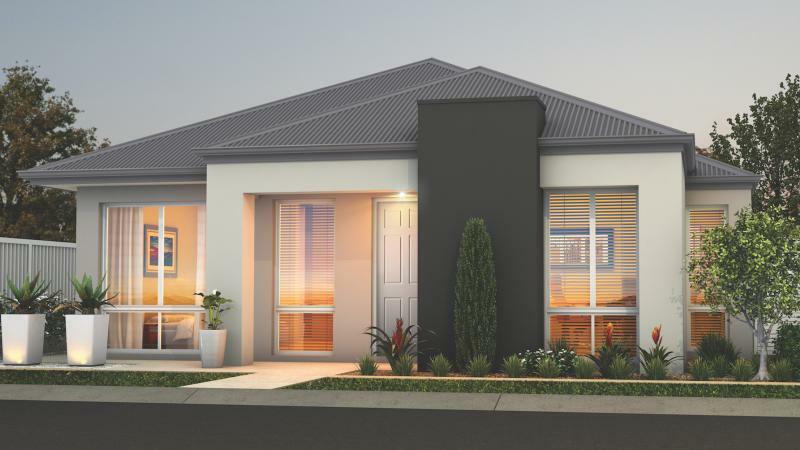 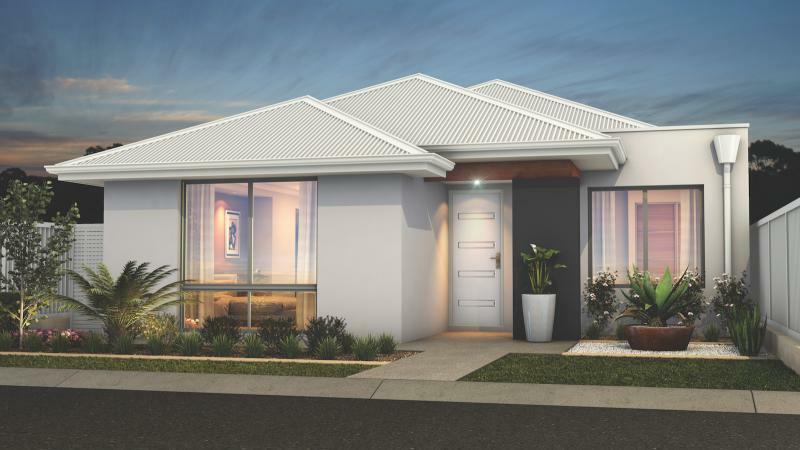 The following house photos are the design of Vision One Homes from Australia. 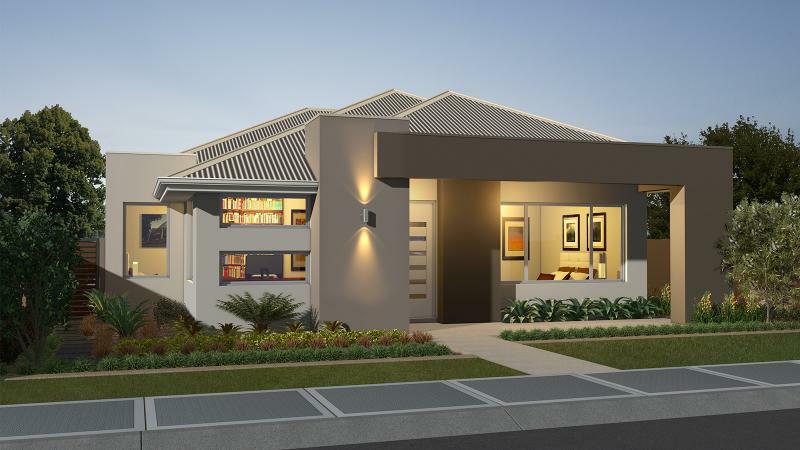 Home design that can be re-created in the Philippines. 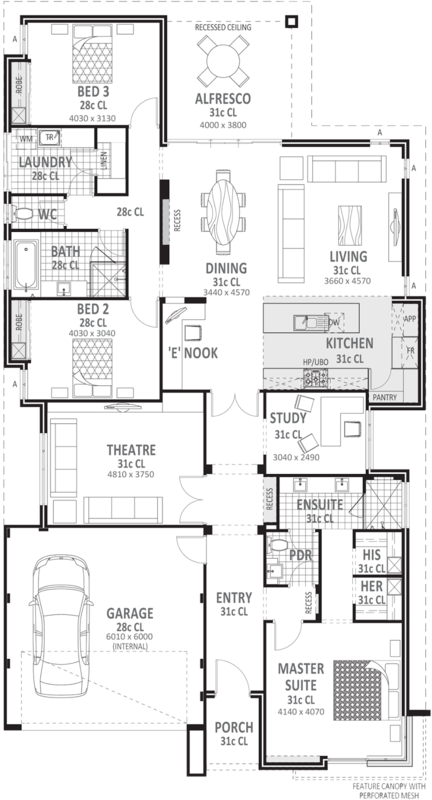 It is all three-story house to accommodate the need for small to mid-sized families.